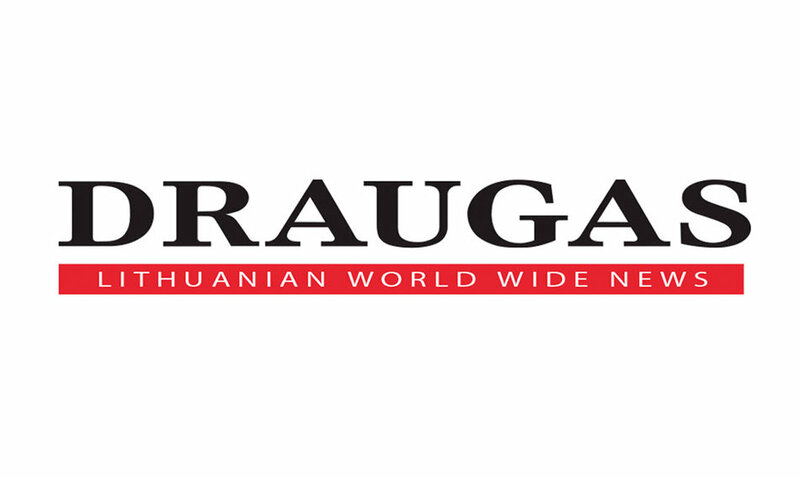 Our school's newspaper has started a great friendship with the US Lithuanian Community's paper "Draugas". During the last school year every last Thursday of the month the paper published our school's news, student art, interviews, photos and other notes. We want to thank "Draugas" for this beautiful friendship. We want to note that we will continue this collaboration and the students will have an opportunity to showcase their work in the paper. Parents, make sure your children's work is noted and celebrated! We look forward to seeing you with the newspaper in your hands!